Cinema Beef is back with a tasty treat for you! It is the first of many to come of mini-episodes. 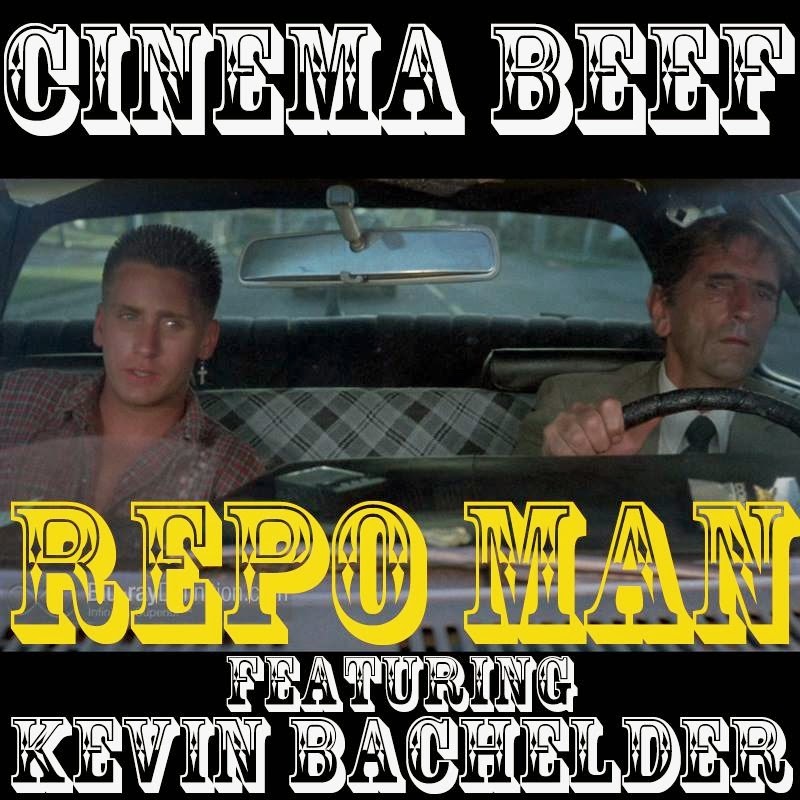 We welcome to the very first one Mr. Kevin Bachelder of the Saturday B-Movie Reel. We discuss the alien/punk/whatever 80s classic Repo Man. We share stories and generally what we love about it. Hope you like it!